Free buses replace trains between Concord and Pleasant Hill Saturday 4/27- Sunday 4/28. 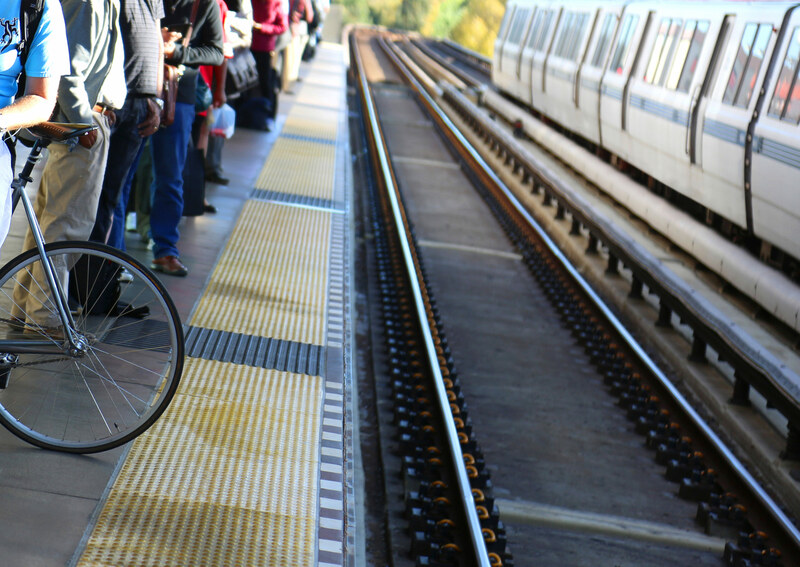 Learn about our plan to reinvest in BART's aging system. Deals, events and more – just a BART ride away.